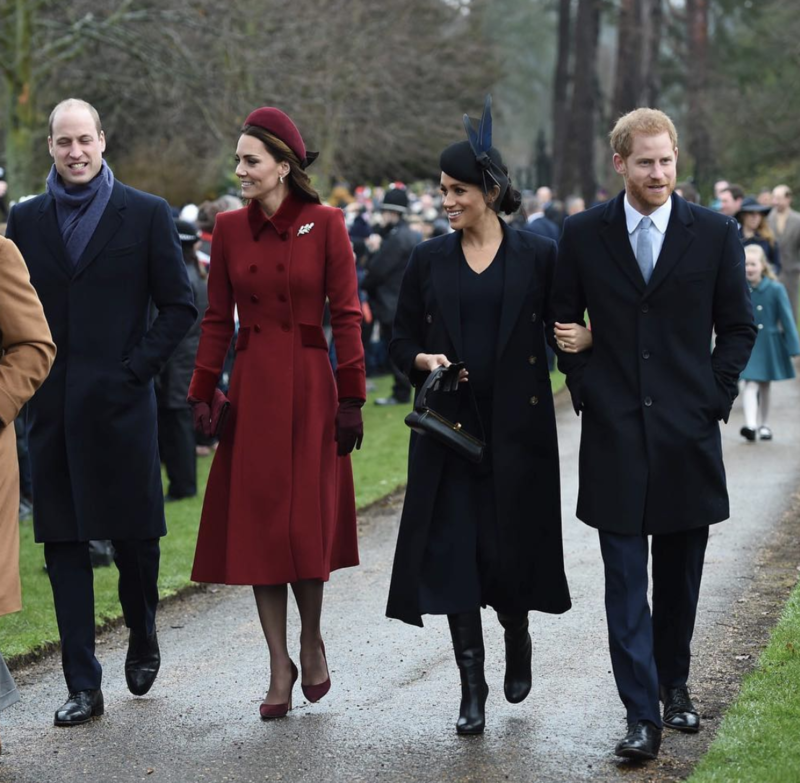 Kate Middleton reportedly waited for Meghan Markle to leave – before she went shooting with the Royal Family at Sandringham. The Duchess of Cambridge was pictured out shooting, the day after Meghan (an animal advocate) left the property. Kate, 36, has become a fan of the annual shooting event, even buying her own shotgun, according to the Mail Online. Prince Harry also took part in the Christmas shoot, after rumours that he was “banned” from taking part by his animal-loving wife Meghan. 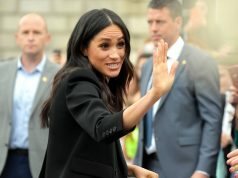 While the former actress didn’t take part in the shoot herself, Meghan did join the Royal Family for lunch, which has been seen as an “endorsement” of the hunt. 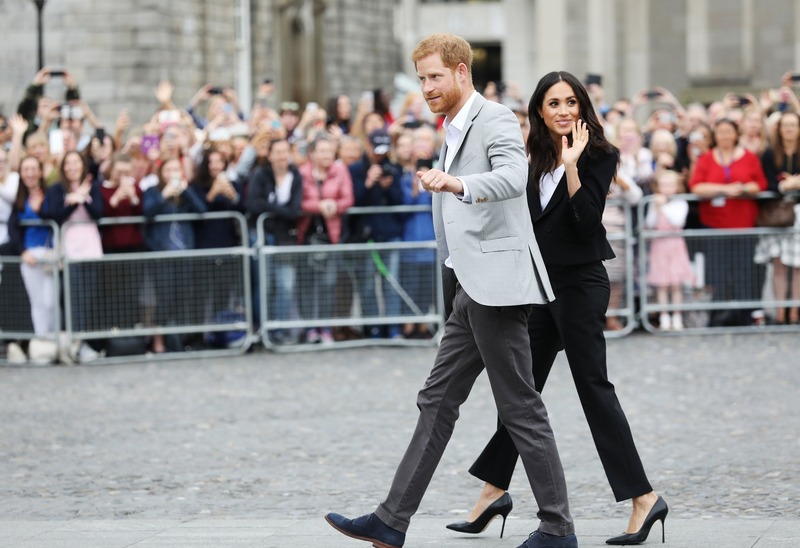 Harry and Meghan’s absence at the shoot on Stephen’s Day was noticeable, but royal sources have told the publication that the pair are believed to have gone on holiday. 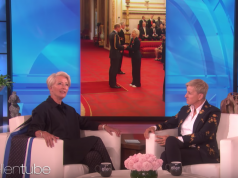 “Meghan has realised that the royals have been doing this for centuries and aren’t going to change their ways,” the source said. “She is not a vegan or even a vegetarian, but she doesn’t like unnecessary cruelty to animals. 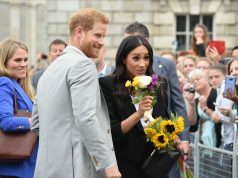 “Harry has explained to her that the numbers of birds need to be kept down on the estate and that this is all part of the management.